Get a Sprint Galaxy S9 for a total of $216 here! Black Friday and Cyber Monday are well behind us, yet the deals keep on coming! Here, we have Samsung's 2018 flagships — the Galaxy S9 and S9+ — sold at a mindboggling low price. So, if you go through Best Buy and buy a Galaxy S9 together with a new line activation or new account, you will only be paying $9 per month for the next 24 months on that phone. In total, that's $216. However, bear in mind, you will still have to pay tax on the retail price. The Galaxy S9 doesn't have a secondary camera for Portrait Mode, but its main snapper is still pretty impresisve. With a variable aperture, which if not anything else is at least very cool, Qualcomm's best processor (for a couple more months) — the Snapdragon 845 —, an amazing display, and beautiful design, it's a definite head-turner and a fan favorite for this year. Yeah, it also has a headphone jack and no notch, which definitely won it some extra votes from the consumers. 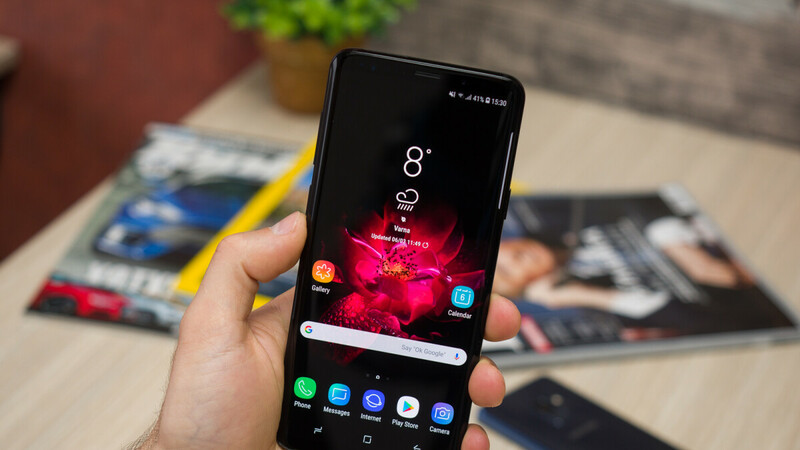 Its bigger sibling — the Galaxy S9+ — has that secondary camera for optical zoom and bokeh effects, and a slightly larger battery. Also, the bigger display is always a convenience when consuming media. It'll be a bit costlier at $14 per month or a total of $336. Not too shabby! Oh, if you scroll through the deal page, you may also find some gems like a Note 9 for $480 or an LG G7 for $166. So how soon can I cancel my service with Sprint without having to pay full price? It says bills credits of 24 months. If you cancel before 24 months, you don't get the remaining credits.